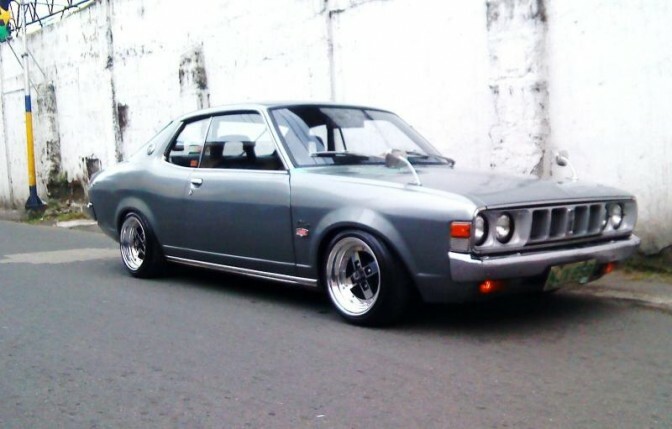 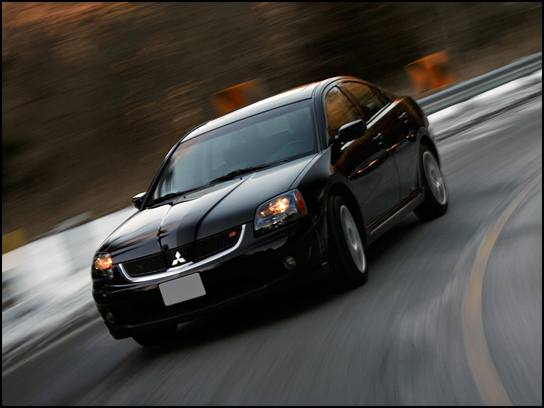 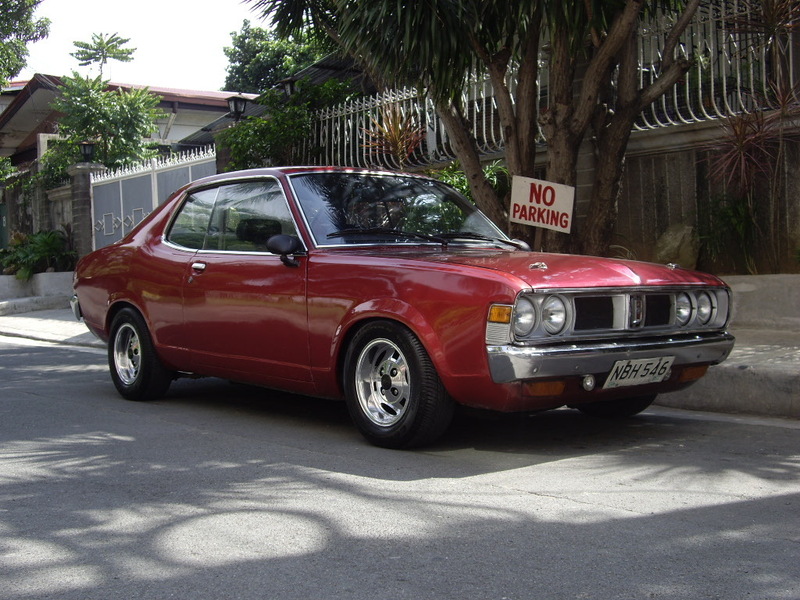 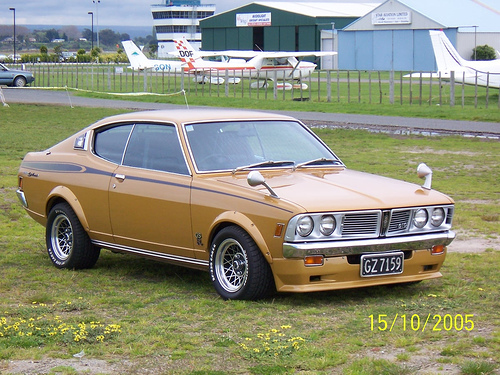 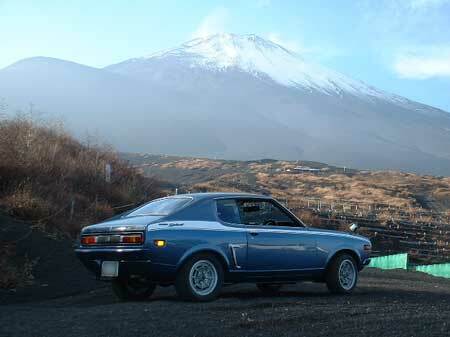 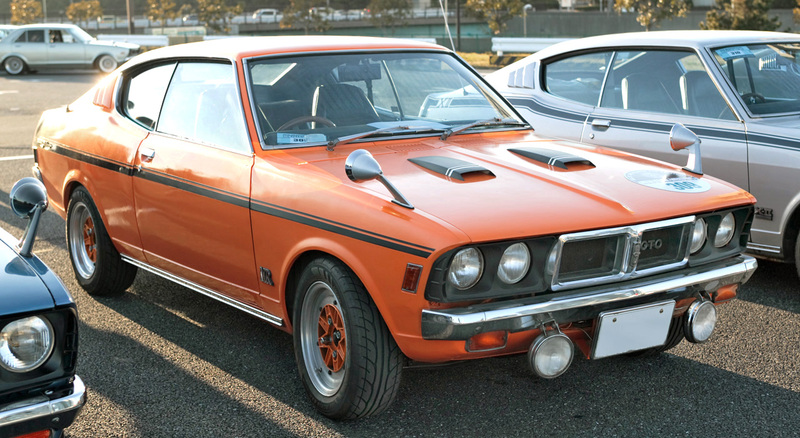 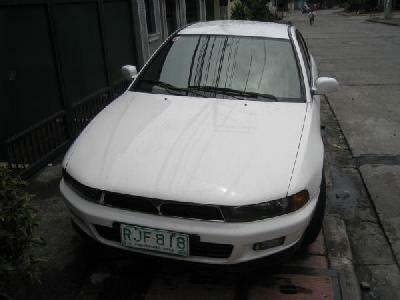 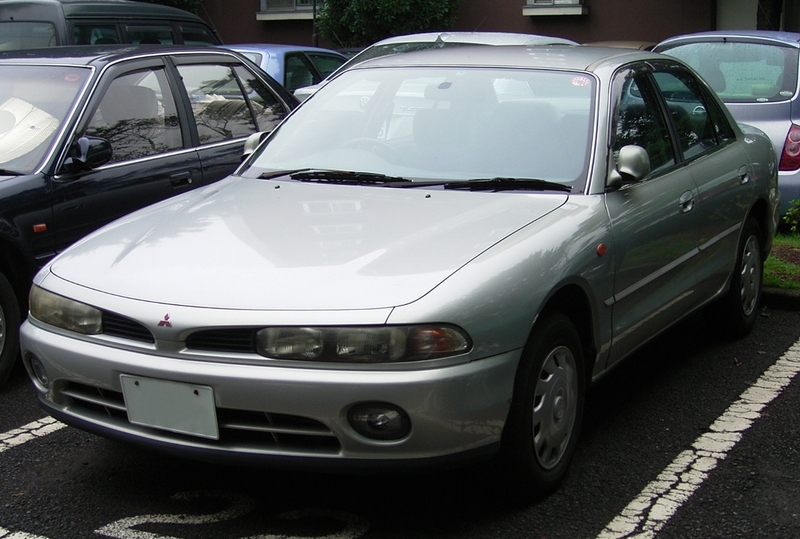 Mitsubishi motors manufactured Mitsubishi Galant between 1969 and 2012. 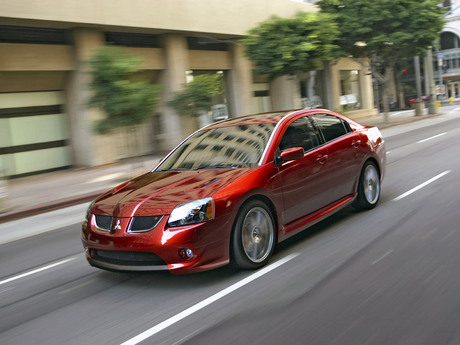 There are nine different generations and sales exceed five million. 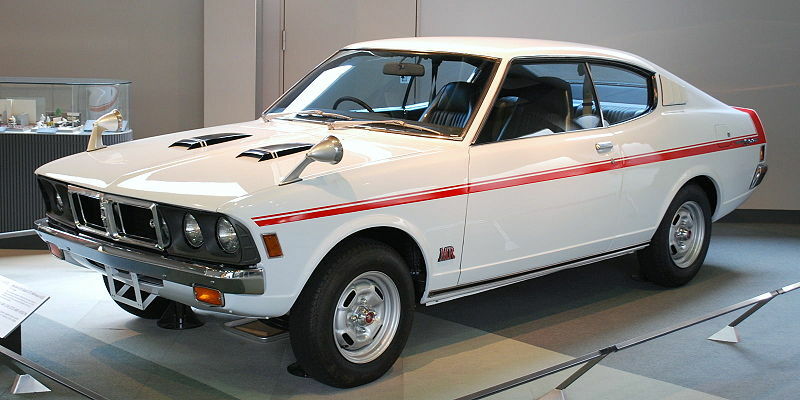 The first generation was released in 1969. 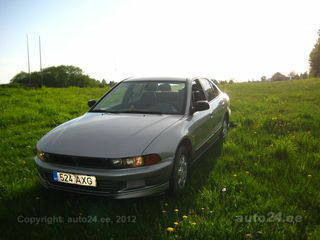 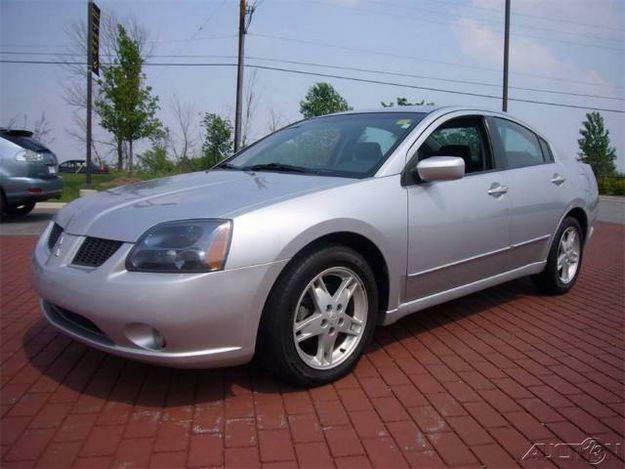 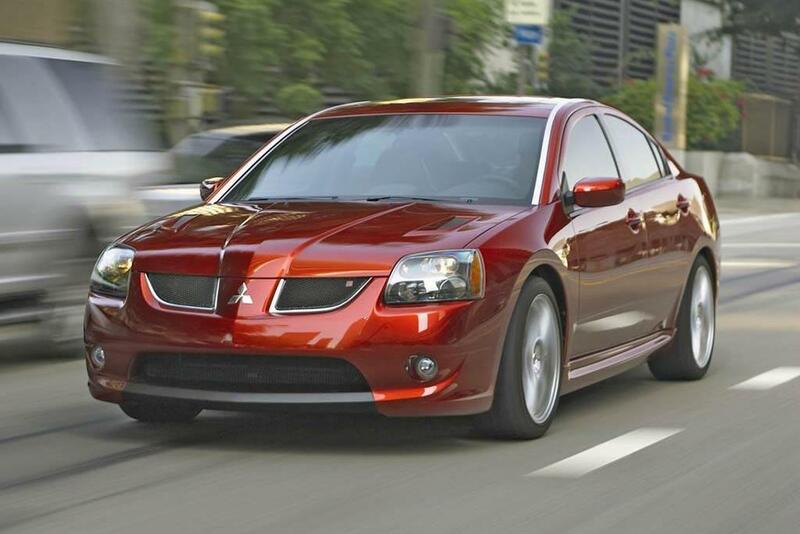 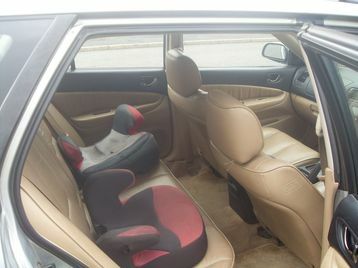 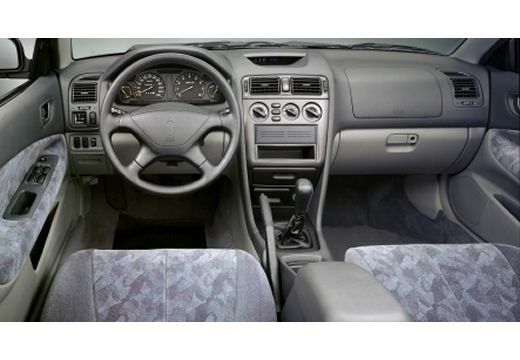 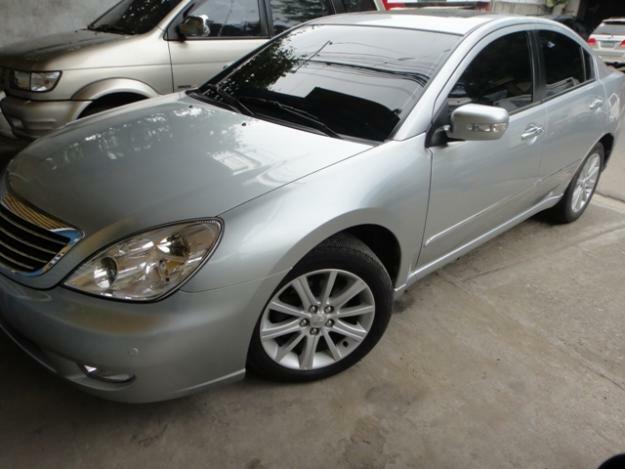 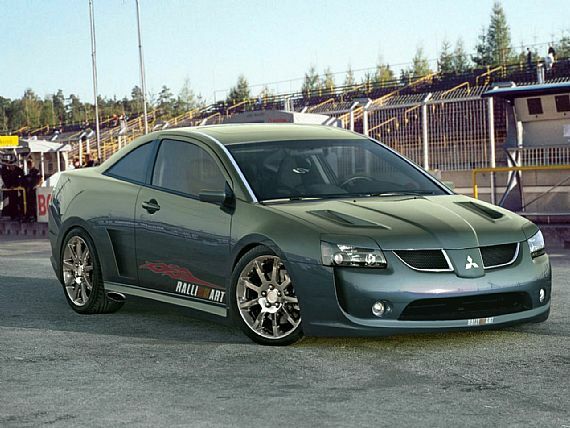 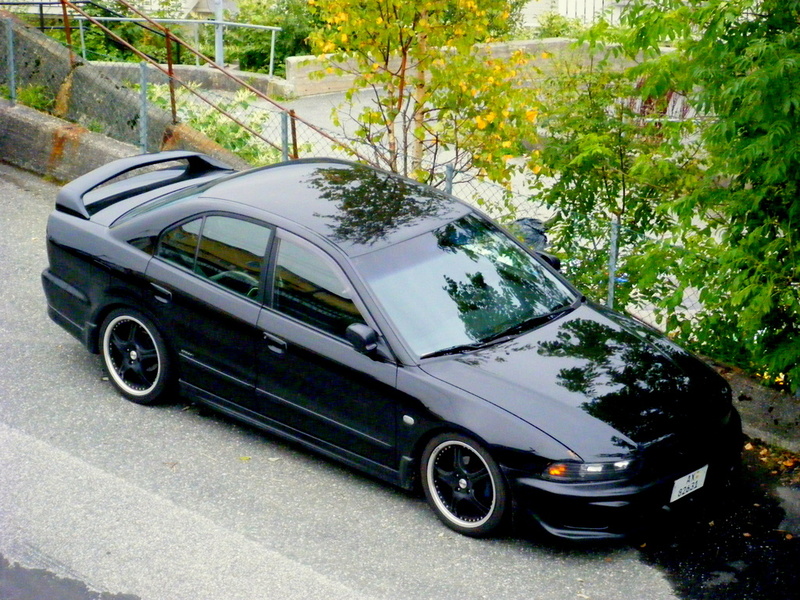 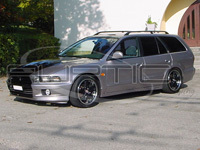 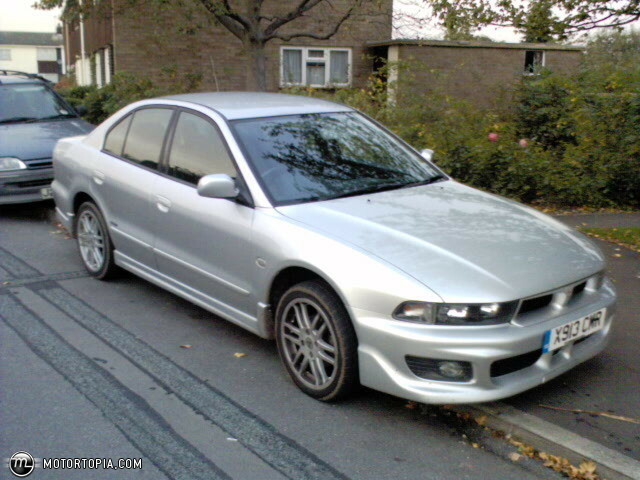 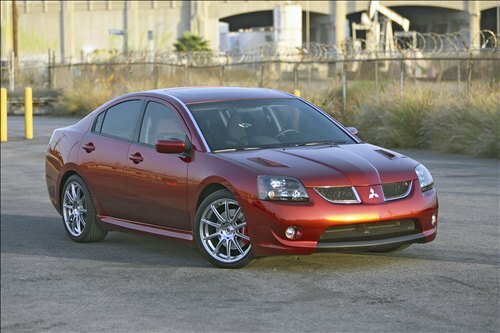 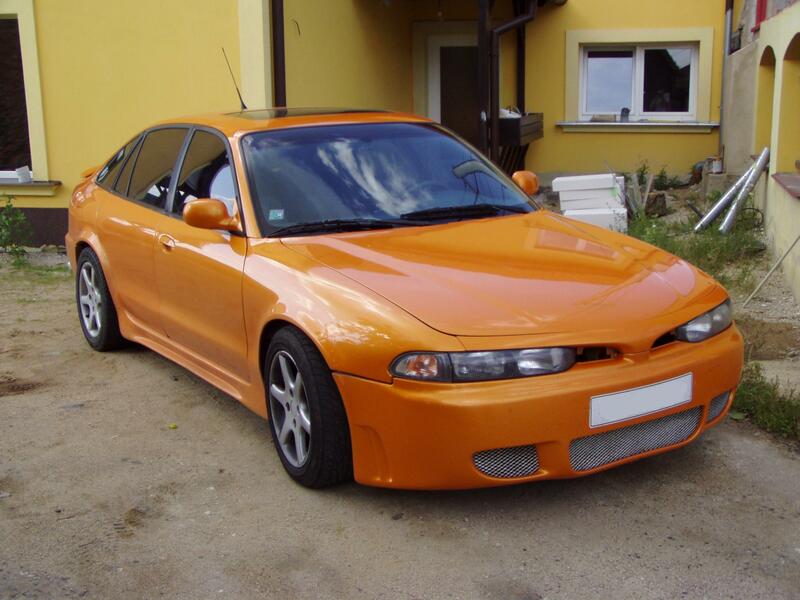 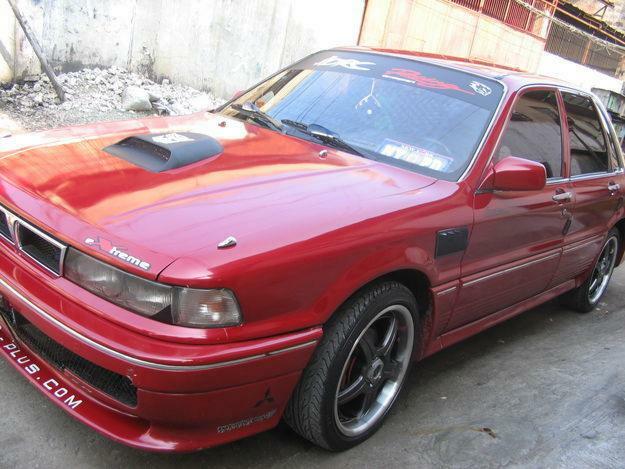 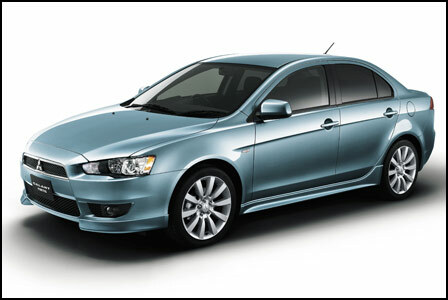 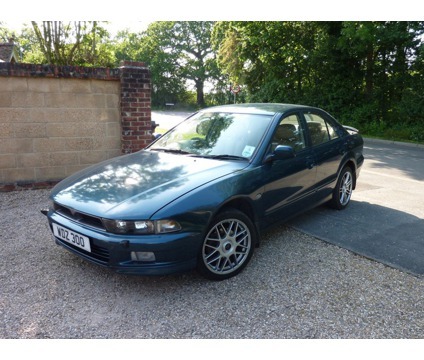 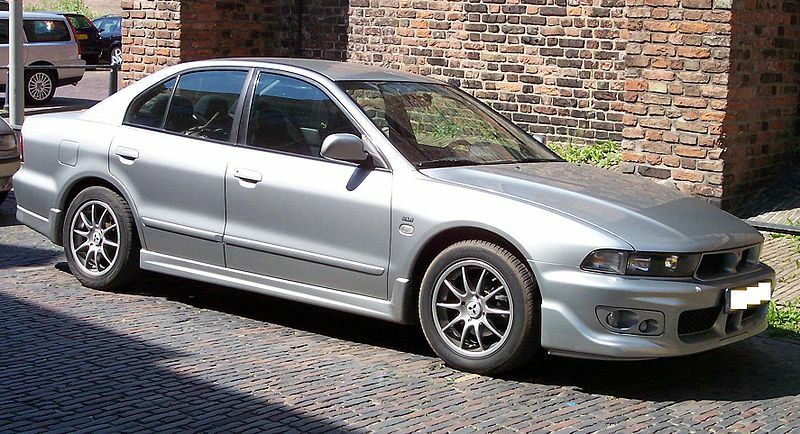 The Galant was presented as a challenger to Toyota, Nissan and Mazda. 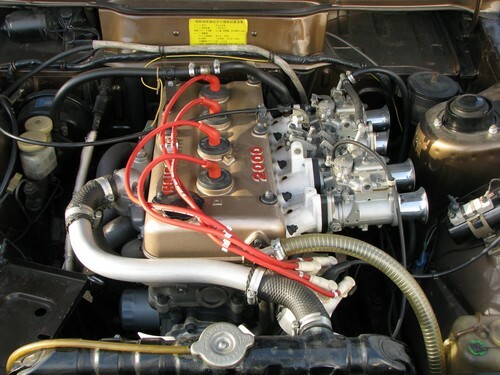 The second-generation model was greatly influenced by coke bottle along with the feature of a long range of Astron engines. 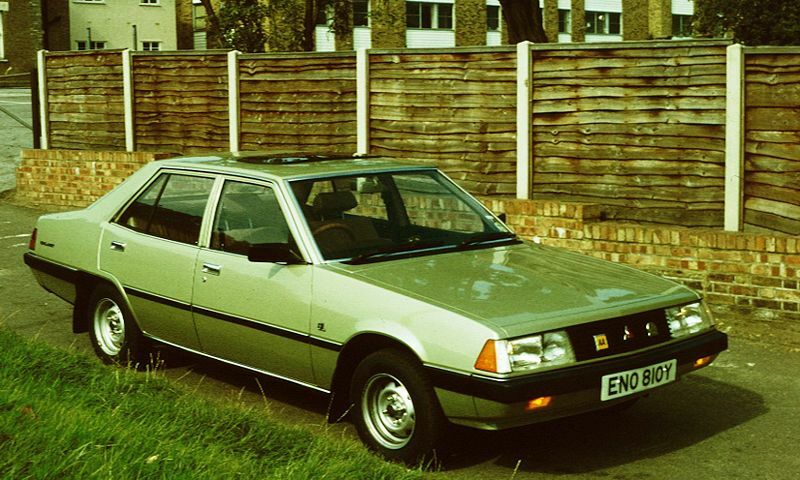 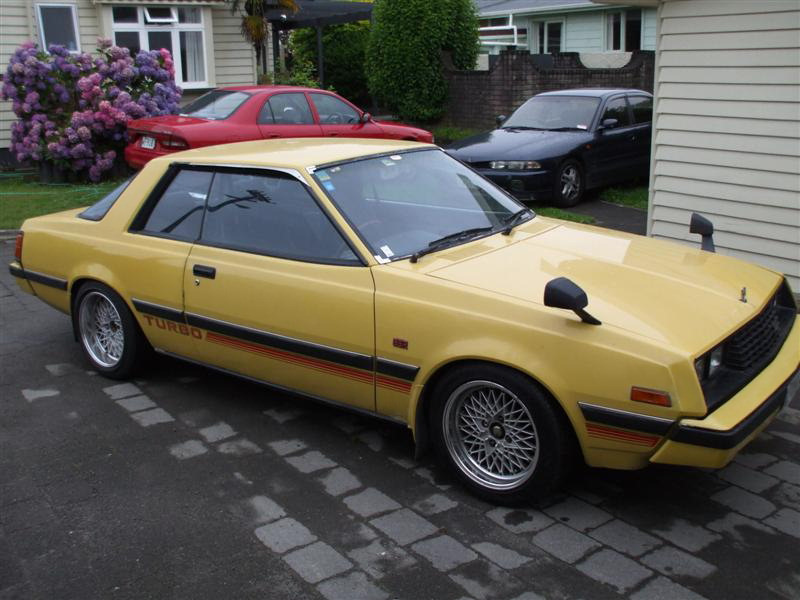 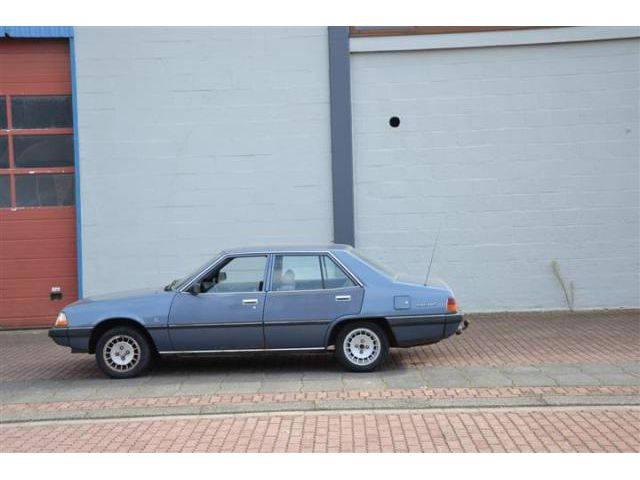 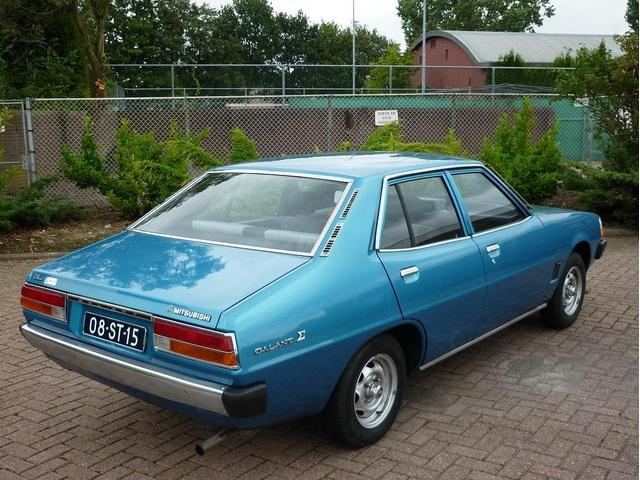 The third generation was introduced in 1976, was called as Galant Sigma. 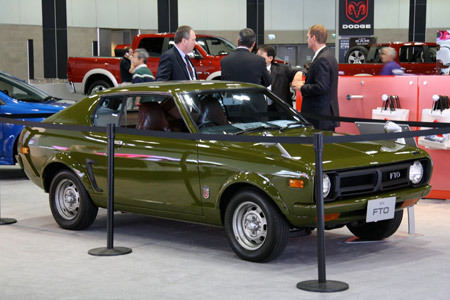 This model, in South Africa was awarded as the car of the year in 1977. 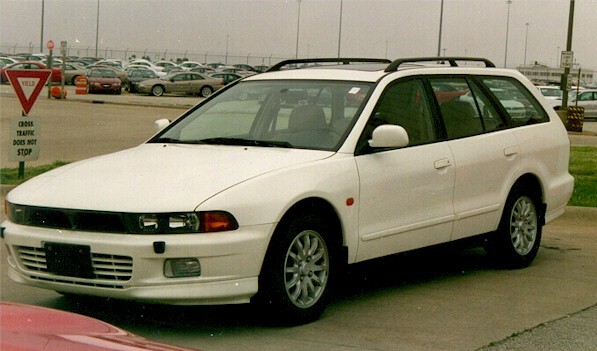 Forth generation cars were a little bigger than third generation cars. 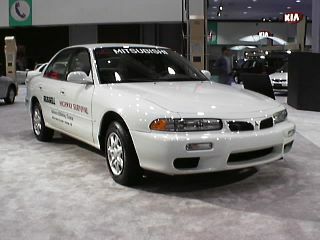 Sixth generation won the award, car of the year Japan in 1987 and in 1989 GS model became the Motor Trends’ import car of the year. 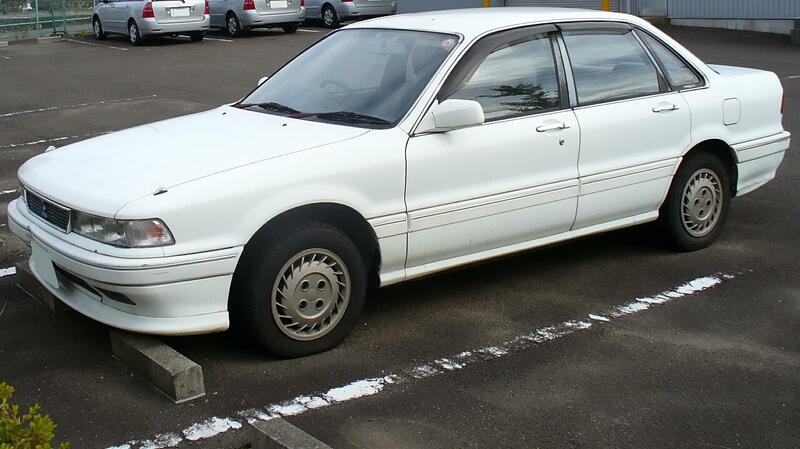 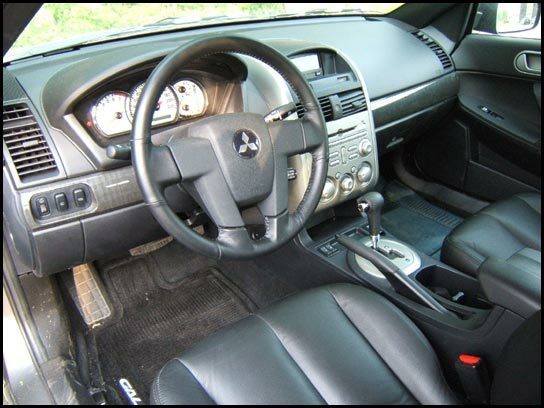 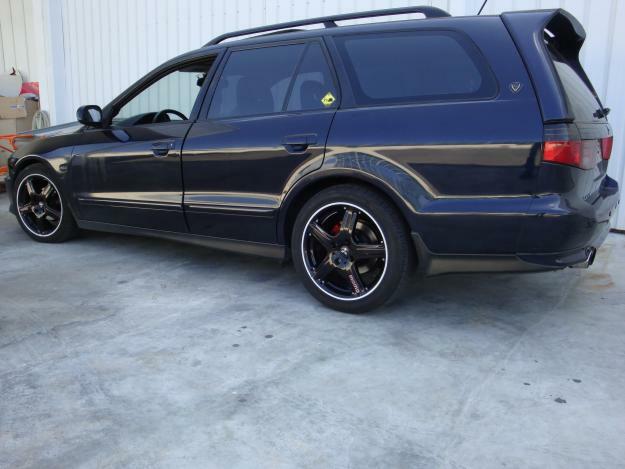 This was introduced of VR4 variants. 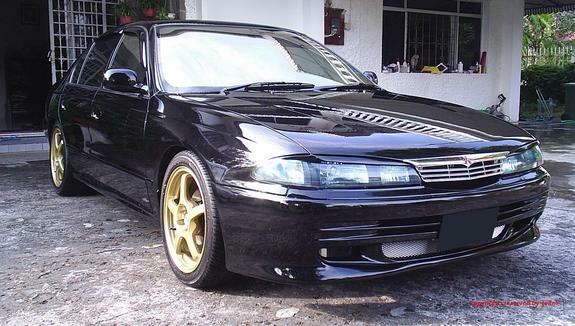 Seventh generation car in 1992 formed the basis of Proton Pardana. 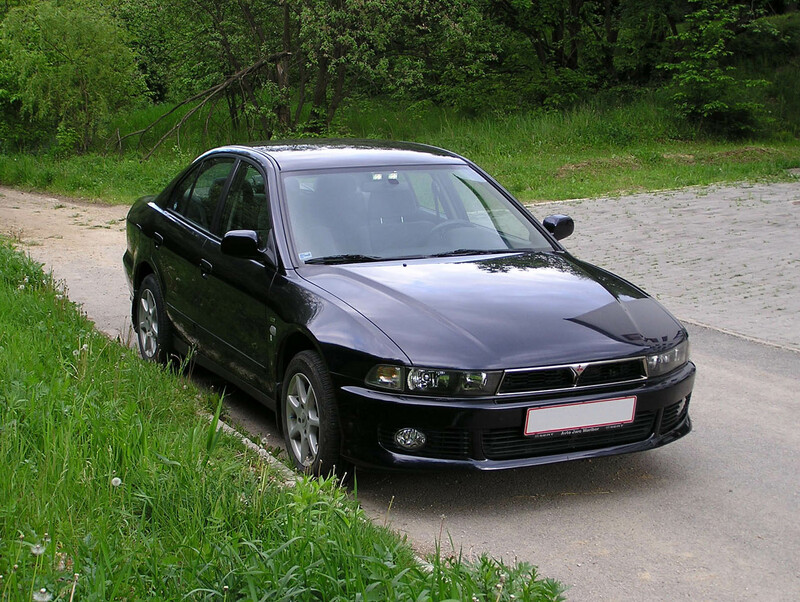 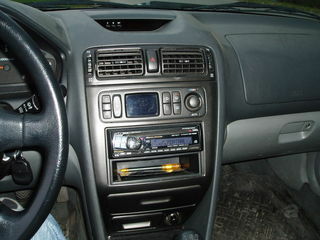 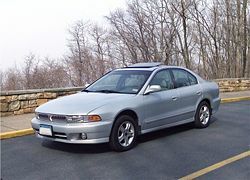 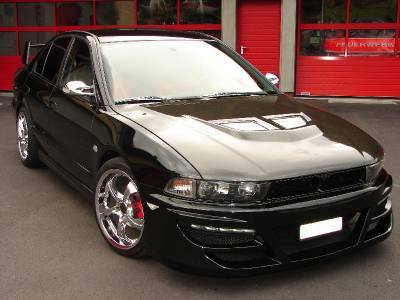 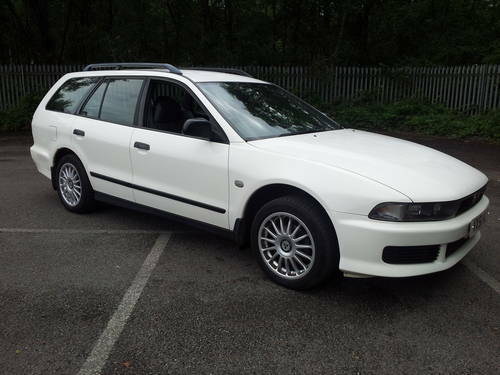 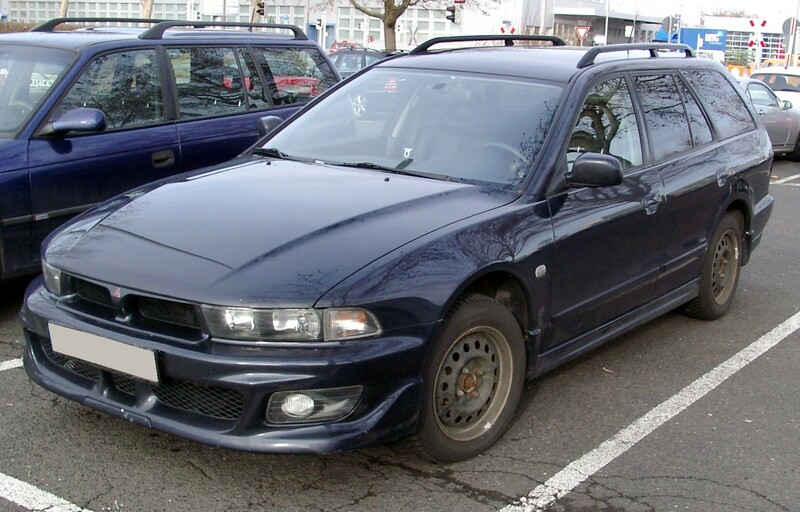 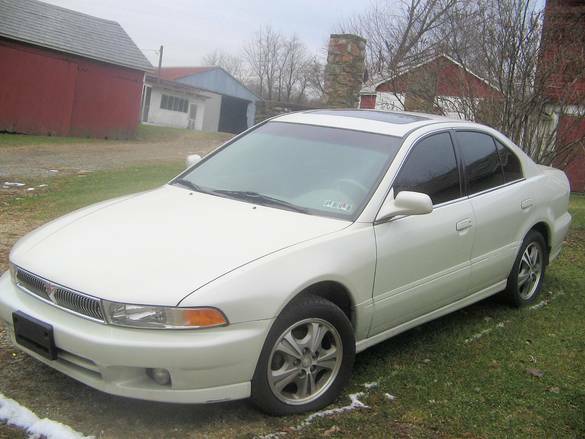 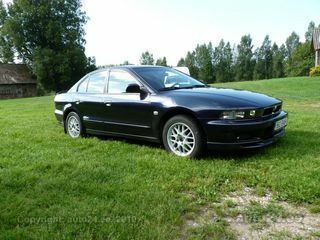 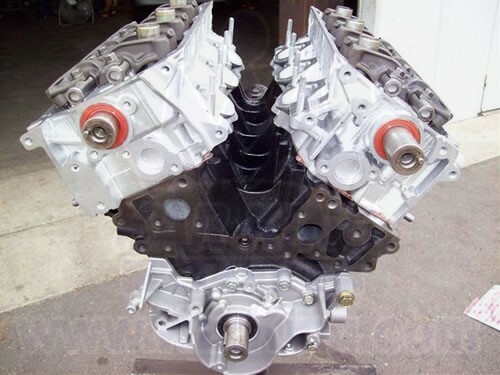 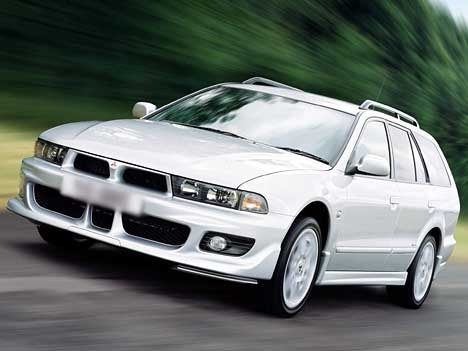 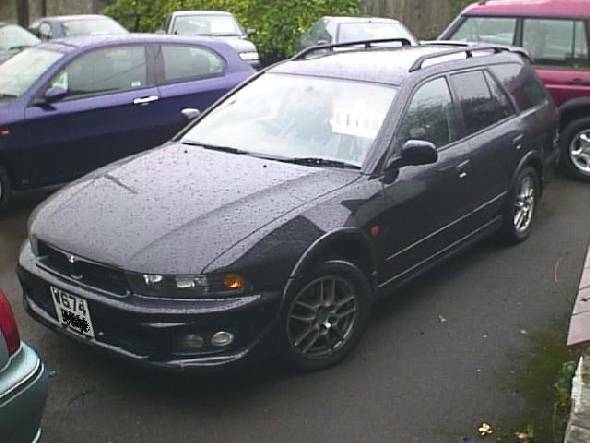 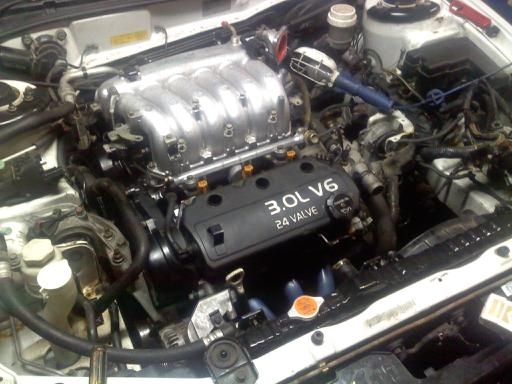 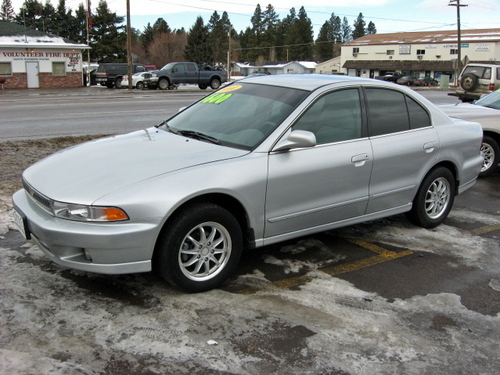 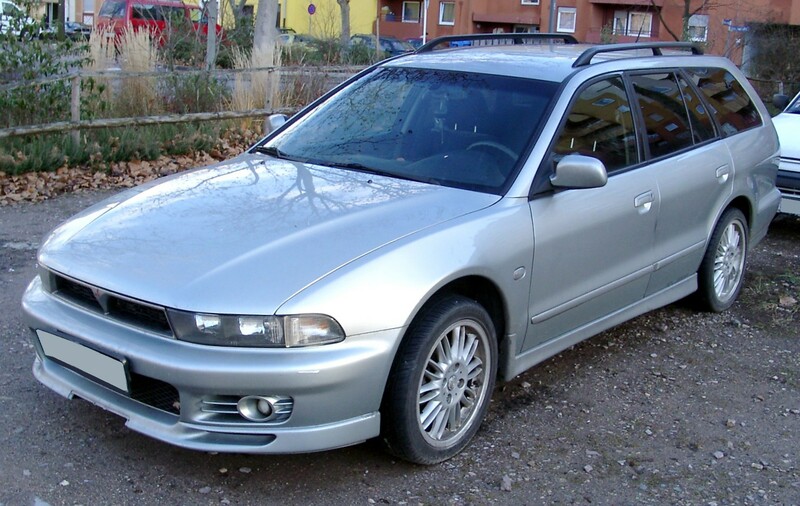 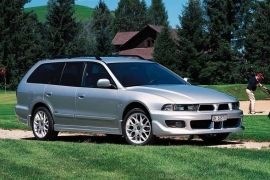 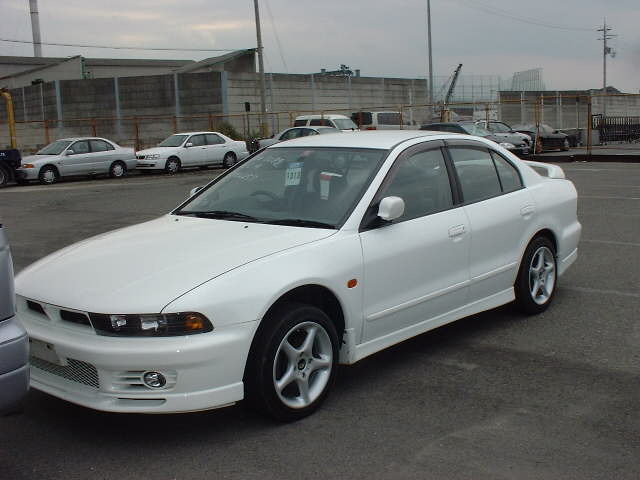 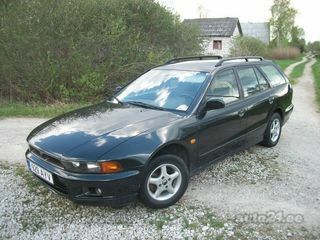 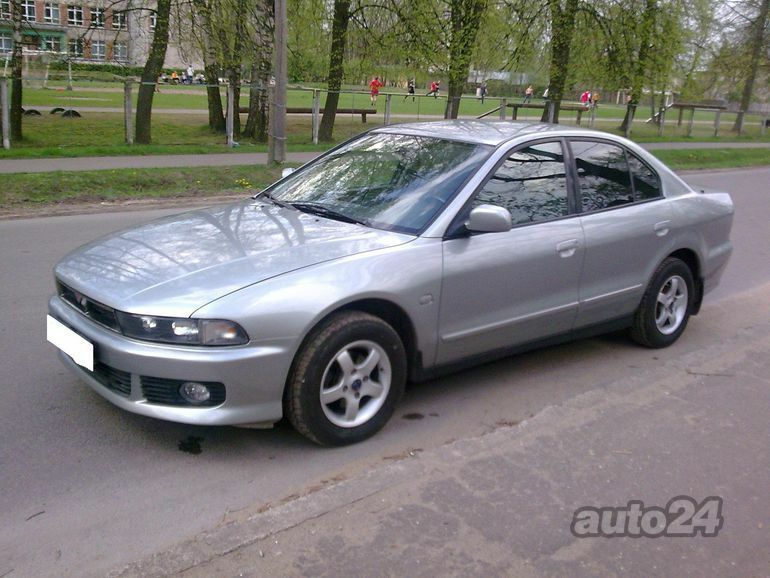 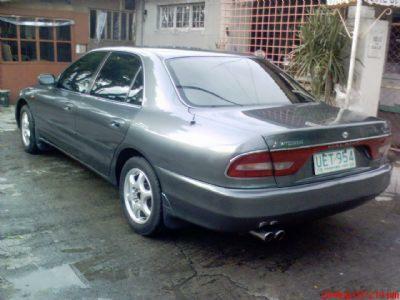 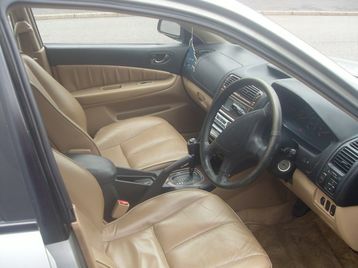 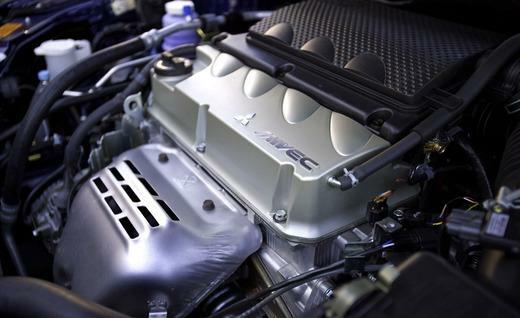 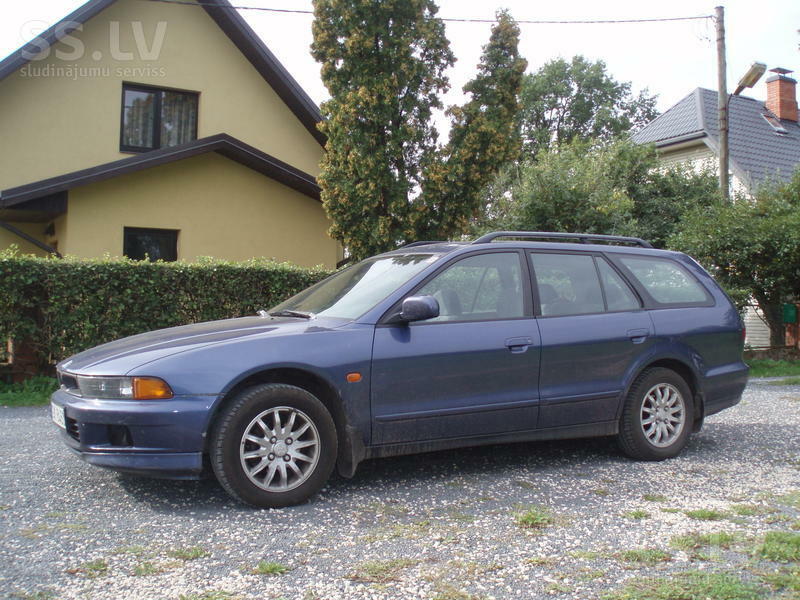 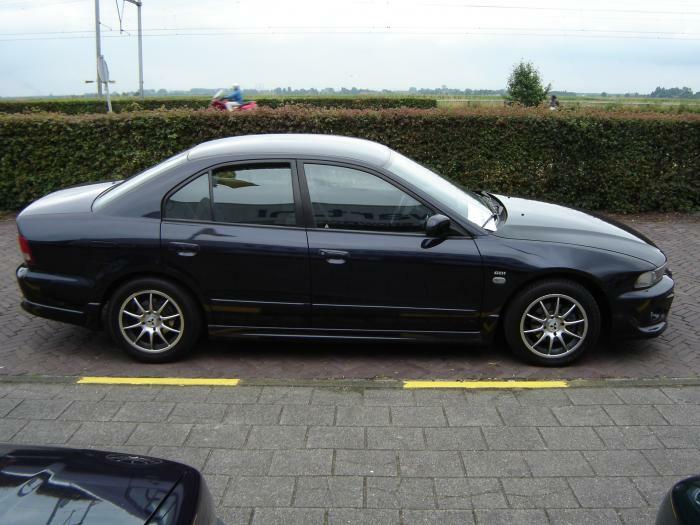 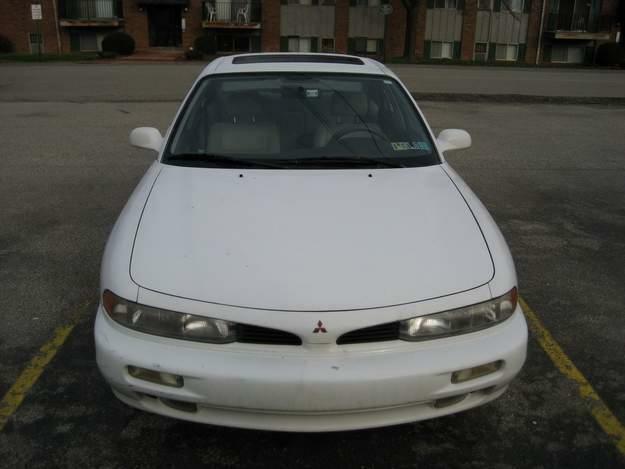 Eighth generation in 1996 was identical to regular Galant with a new name by introducing GDI engines. 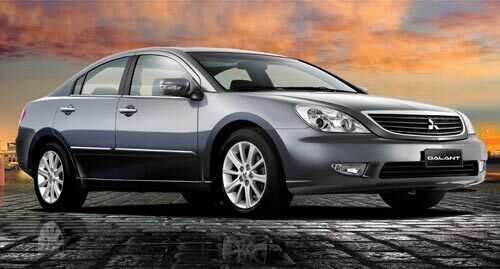 US has had only sedan in ninth generation. 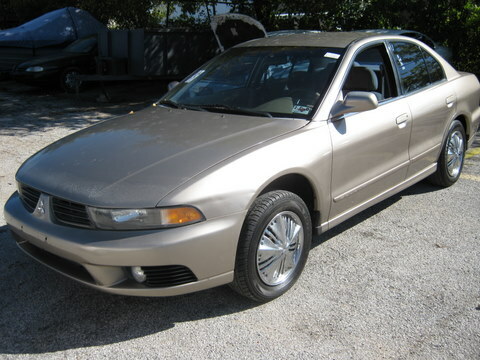 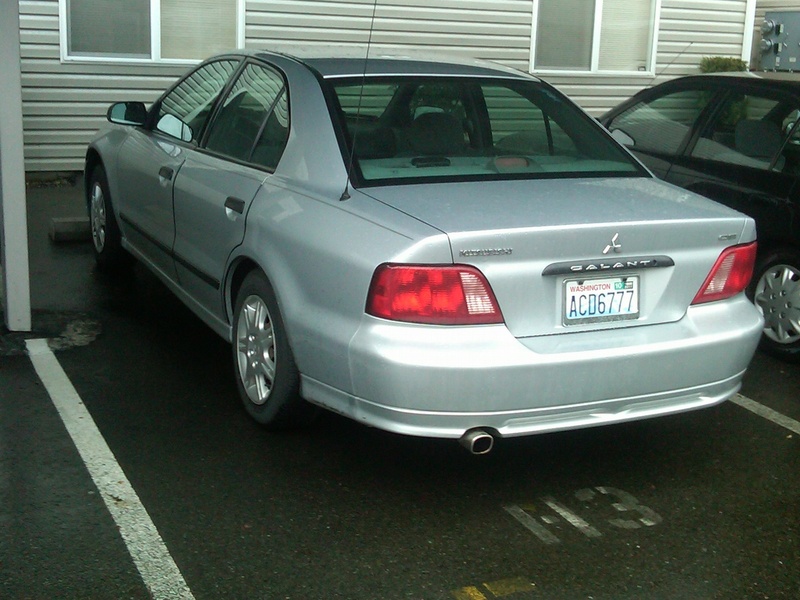 The final Galant on August 30, 2012 rolled off the assembly line.